One of our specialties: home decks. RH1 Construction leverages longstanding expertise a building contractor, serving home and business owners throughout Vacaville, CA. We specialize in luxury renovations, new home construction, home additions and commercial construction projects. Our attention to detail and open communication with clients ensures every finished project exceeds your highest expectations for quality! Start building with us today. Anyone can pick up tools and materials and get to work building something. 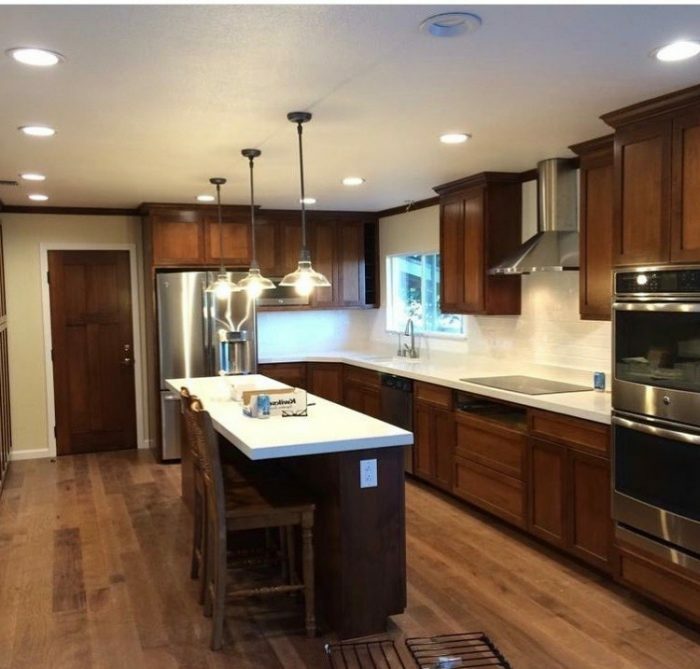 However, if you want the finished project to be something beautiful, durable and built specifically for you, it pays to hire a proven general contractor in Vacaville, CA. RH1 Construction welcomes your project and would love to sit down and speak with you at length about your expectations, needs and wants. 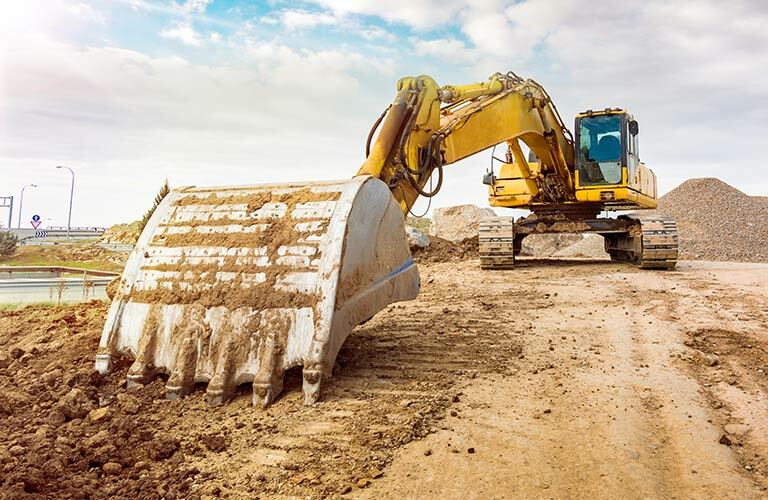 As an experienced general contractor, our construction company in Vacaville, CA is ready to put in work on projects of all types and sizes—from a simple bathroom remodel to full-scale commercial remodeling and renovations! Though we specialize in renovations and remodels, we’re also capable of providing homeowners with deck and patio construction and renovation, door work and room additions. Have the perfect vision of your dream home? We’re equipped to build it from the foundation up! 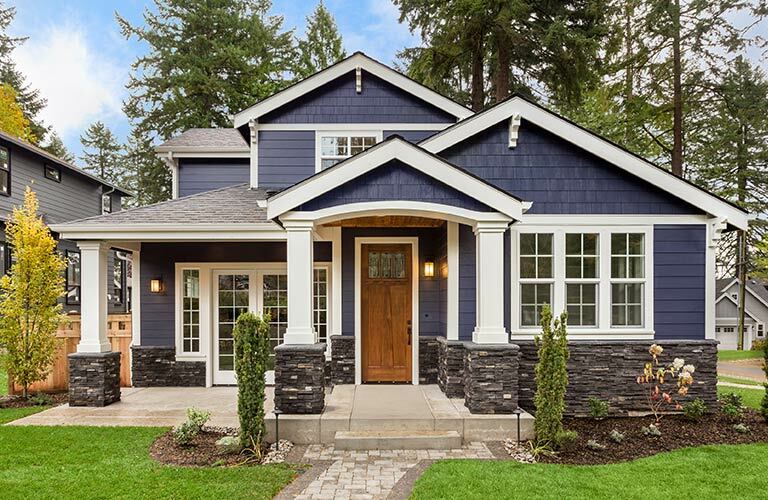 Our team has facilitated numerous home builds over our decades in business, bringing each unique client’s perfect home to life in immaculate detail and thoroughness. Because we take the time to consult with you at length about your project, you can rest assured it’ll meet your highest expectations for quality, right down to the smallest detail. Our attention to detail is unbeatable! We believe that the little things are what make the finished results stand out, which is why we take the time to make everything perfect. We’re a fully licensed and insured contractor in California (B 804903), taking pride in all of the work we do for our customers. Our business is recognized by the Better Business Bureau (BBB) and maintains a superb rating. Our business is family-owned and -operated, bringing values of integrity, excellence and honesty to every project we work on. 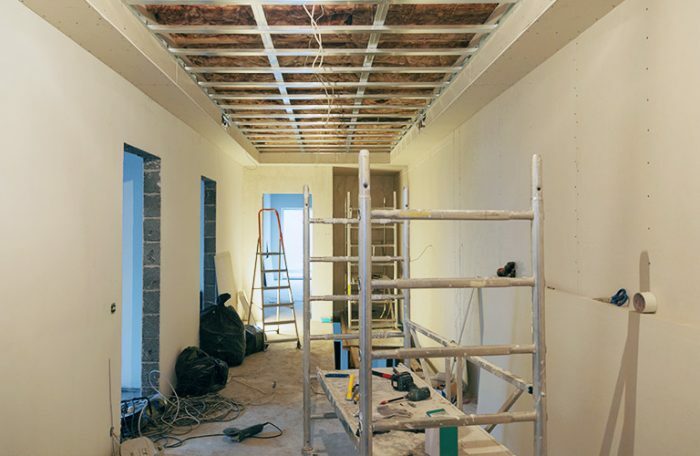 We can work on both residential and commercial buildings, adapting our capabilities to meet the needs of your job. Whether it’s a kitchen renovation or a brand-new home built from the foundation up, trust RH1 Construction to get the job done right. Consult with our team today to work out the details!